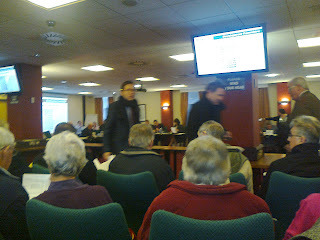 Those who wanted any further proof that Bridgwater is not safe in the hands of the Tories needed only to attend Tuesday’s Development Committee meeting, where members voted 8 to 3 to hand over the Northgate site and the future of our town centre to Tesco Ltd.
Every councillor present spoke of their concerns about traffic congestion at the Clink junction, where delivery lorries will make a sharp turn into the service entrance of the planned store development. Yet every one of them was happy to receive assurances from the County Council Highways representative that everything would be OK. The County Council will receive £4million from the sale of the site. Tory Neville Jones smiled broadly as he said he had grave doubts about the development, and didn’t feel qualified to speak for Bridgwa...ter, since he lives in Burnham and it won’t affect him. He then voted in support. Nothing could illustrate more strongly the contempt the Tories have for Bridgwater. Committee member Dave Loveridge, Ward Councillors Kathy Pearce and Brian Smedley, neighbouring Ward Councillors Mick Lerry and Julian Taylor, and Town Clerk Alan Hurford spoke strongly and well against the application, but to no avail. Sedgemoor Planning Officer Nick Tait spoke grandly about the “Docks Renaissance”, “ the Bridgwater Vision” and a “new retail and cultural offer”. Who do these people think they’re fooling? There’s nothing new or cultural about a supermarket, and the Renaissance didn’t tend to feature large sheds with cars parked underneath. While it’s clear that many people do have a vision for Bridgwater, it’s now clear those people don’t reside within Sedgemoor’s Development Committee or the ruling group of Sedgemoor District Council. Two slim chances remain: firstly, the application for the Brewery Fields to become a Town Green will be heard on 19th February. If successful, no building will be permitted there. Secondly, Bridgwater Forward is asking the Secretary of State to call in the planning decision on the grounds that the parties involved have a pecuniary interest and therefore cannot be deemed to have made an objective decision. But these are slim chances. The only real answer now is for people to take action. Are we going to allow valuable trees to be chopped down? Are we really going to allow a mammoth shed to obscure views of the historic docks and town centre? Are we going to allow Tesco to destroy the livelihoods of shopkeepers in our town centres? Is our town to be run for people, or profits? Passive support is no longer enough! Come to the next meeting of Bridgwater Forward on Tuesday 26th February, 7.15pm, Railway Club, Bridgwater, and help us to plan for the future of our town. TESCO FEE SCANDAL "We pay, and they profit. It's got to stop." Sedgemoor District Council remain unrepentant over their decision to collude with Somerset County Council to pay £20,200 of public money towards Tesco's planning application bill, just because Tesco argued about the amount! A Corporate Scrutiny Committee meeting tried to hold Chief Executive Kerry Rickards to account on Monday, but he insisted he was merely carrying out council policy. 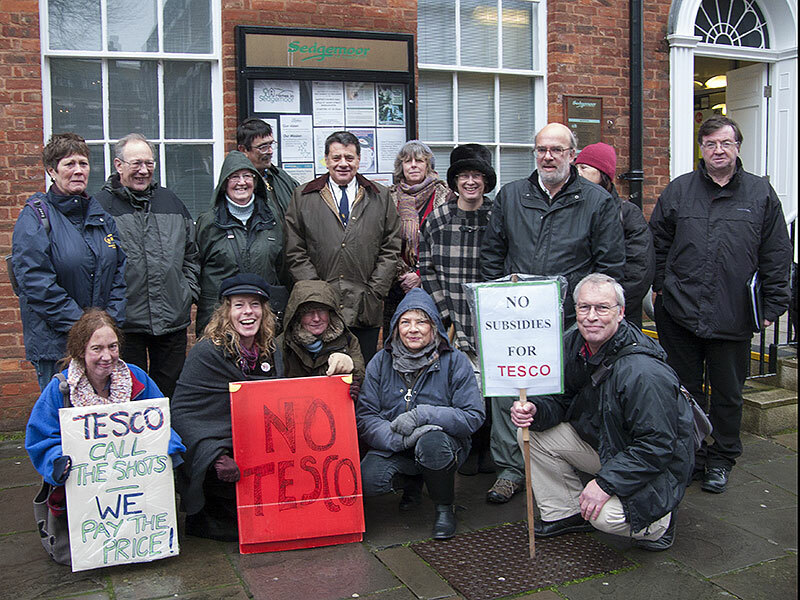 So, the double insult is that not only do we have to watch Sedgemoor councillors - supposedly elected to represent the people, not giant supermarkets - selling off our open space and destroying our town centre, but we give Tesco a hand-out as well! The question is: what are we all going to do about it? The residents who live around the Brewery Field have submitted an application to retain the field as a Town Green and this application is currently about to be assessed. 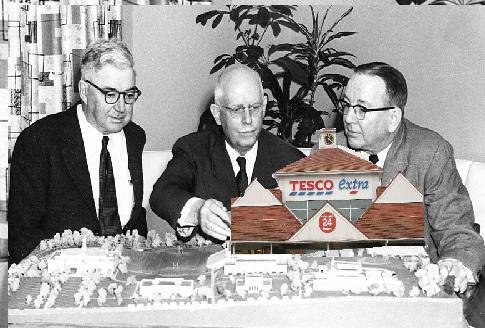 Oddly, Sedgemoors monitoring officer has ruled that "it is entirely appropriate for the Tesco planning application to proceed to the Development Committee, irrespective of the Town Green application. " You are,I am sure, aware that there remains an application for the Brewery Field to achieve Town Green status, on which a decision has yet to be made. It seems irregular, unethical and undemocratic to many people that the application from Tesco Ltd to build on this site is to be heard in advance of a decision being made about Town Green status. I am sure you will reply that, in spite of ethics, democracy and any other considerations based on humanity's need, rather than corporate greed, there is nothing in law to prevent this. However,please can you assure me that, if Tesco's planning application is approved, and the Town Green application is subsequently also approved, the planning decision will be rescinded and no building allowed on the site. STILL TIME TO OBJECT TO TESCO! The deadline for commenting on Tesco’s application to build a giant superstore in Bridgwater has been extended to the 22nd January. Bridgwater Forward urges everyone who is opposed to the development to take advantage of this. The more individuals and organisations who object, the more notice Sedgemoor’s councillors who sit on the Planning Committee will have to take. We believe that many councillors, especially those who live outside Bridgwater, have still not thought through the implications of this massive development on our town centre. On Wednesday 9th, as members of the Council’s Development Committee made a visit to the site, Bridgwater Forward were present with a 9 metre pole to mark the minimum height of the building. In fact the height will be up to 12 metres, because of the roof canopy. One councillor expressed surprise at the height. Is it possible that some councillors have not equipped themselves fully with the details of the application? All comments should be sent to Ms R Miller, Sedgemoor District Council, Bridgwater House, Kings Square, Bridgwater, quoting Planning Application No. 8/12/00168. Tuesday 12th February The Development Control Committee will finally decide the application. 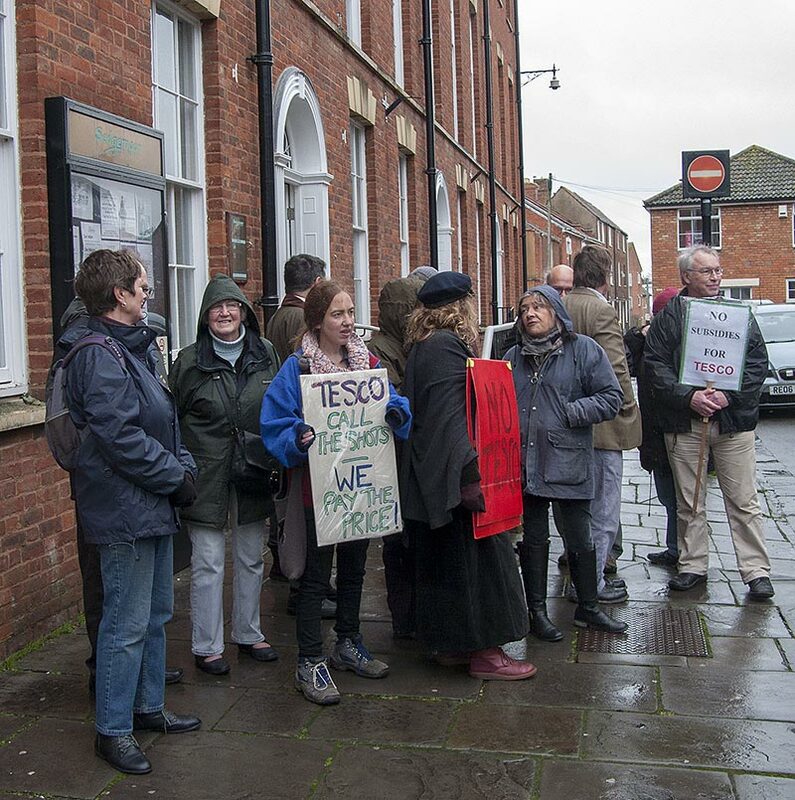 Members of Bridgwater Forward took to the streets this week to demonstrate against Sedgemoor District Councils involvement alongside co-landowners Somerset County Council in the recent Tesco fee-pay scandal . A well attended protest outside the Full Council meeting on the 19th December was followed by several interventions at the meeting itself during Public speaking time. Glen Burrows said afterwards "In answer to my question: ' Was the £20,000 originally part of the planning application fee requested of Tesco Ltd? " the answer was a very firm "Yes"
"In answer to my question: " Is flexibility of planning fees available to all applicants, or only to Tesco Ltd?" the answer was a very firm "No. Planning fees are fixed and there is no negotiating"! "They can't have it both ways! 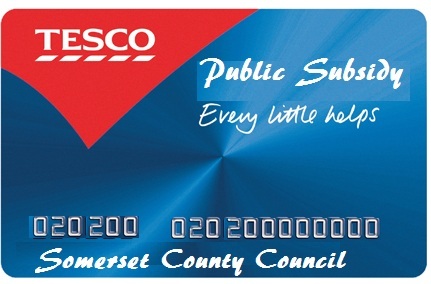 1) Tesco has not paid the fee originally requested 2) Somerset County Council has paid that part of the fee, so council taxpayers have enabled Tesco to pay £20,000 less than was originally asked. Sedgemoor are now happy to admit this, but are so complacent that they don't care!" "It's a bad situation if a planning authority is openly favouring a developer in advance of a decision being made about a major development proposal submitted by that developer. Furthermore, both authorities are joint landowners in this case. Our view is that the decision should go to an independent inquiry, since Sedgemoor are patently incapable of making an objective planning decision in this case. " 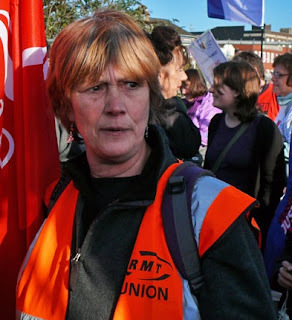 Sally Jones said " The whole process has been unfair right from the start. Now we are expected to submit questions for a meeting in January over Christmas period.!" Alec Western expressed his sadness at the censorship of his contribution to the Planning debate. He had submitted his observations to the Council website only to find them first heavily censored and then removed. He said " I carefully laid out my concerns and objections and a large proportion was deemed irrelevent by the planning department . Please inform me why other letters as submitted were not also subject to the same degree of censorship." SDC leader Cllr Duncan McGinty said "SDC has a policy to ensure that innapropriate comments are not published however we will treat this issue as a formal complaint." 'So what is the truth?!" 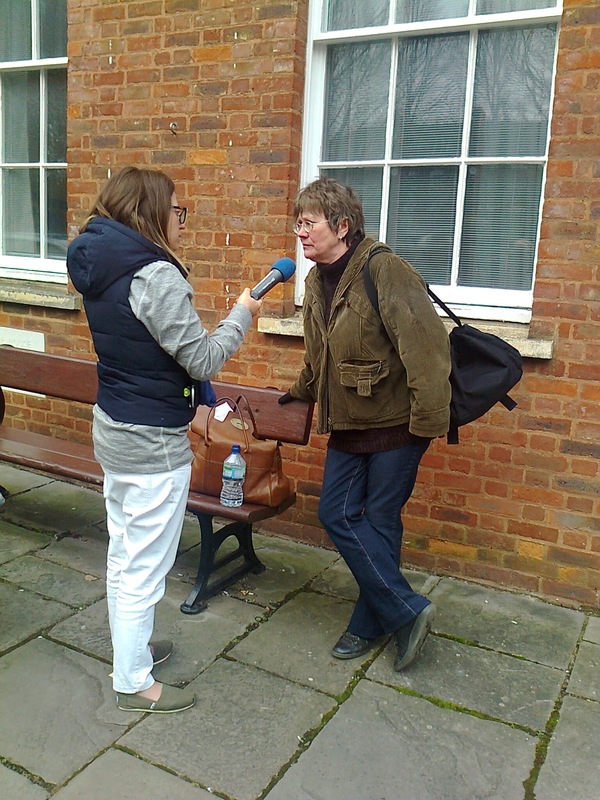 Bob Cudlip asked "So what is the truth about the Tesco fee issue? The chief exec of SCC has said that SDC and SCC were working together to share the costs of the planning application." Cllr McGinty replied " SDC hasn't paid a penny to Tesco." 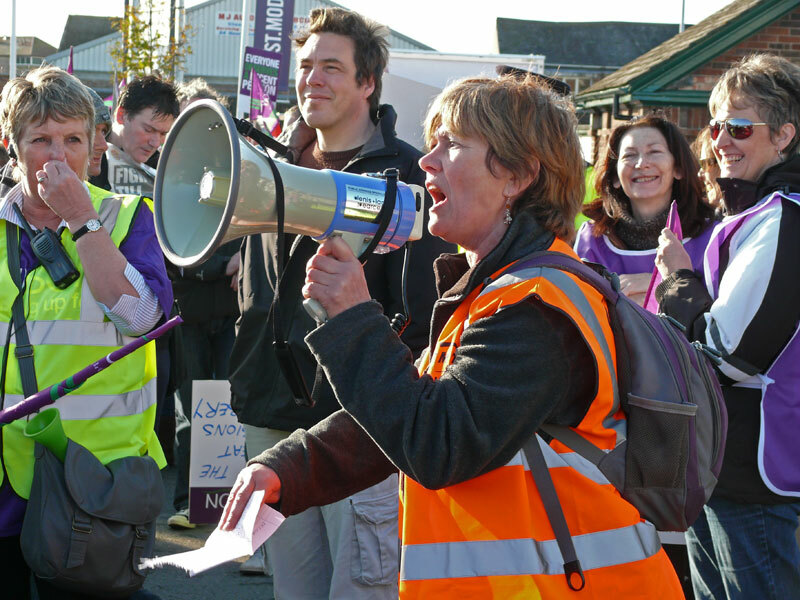 The protestors concerns were taken up by Labour Councill Ian Tucker who tried to ask from within the meeting for clarification of the Tesco Fee payment only to be told by Chief Executive Kerry Rickards "It has been paid in full by Somerset County Council and I am looking forward to explaining this to the Corporare Scrutiny committee investigation in February." Today’s meeting of Sedgemoor’s Corporate Scrutiny Committee showed that Sedgemoor Tories do not understand public accountability! The news that Somerset County Council has subsidised Tesco’s planning application to the tune of £20,000 of taxpayers’ money was met with suggestions from Tory councillors that “Somerset County Council should deal with this”! 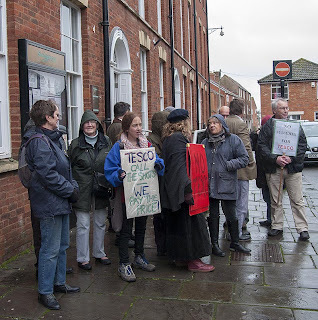 Bridgwater Forward says local people want to know why and how a deal was struck that enabled Tesco to duck part of their planning application fees, and why taxpayers have been asked to foot the bill! Labour councillors have tried to call officers and councillors to account for bailing out Tesco, who have refused to pay the full cost of their planning application to build on the Brewery Fields and Northgate site. Councillor Julian Taylor (Labour) asked why a relatively impoverished local authority would be willing to subsidise a supermarket giant, and why it had taken so long to get answers to questions about the delays. Given the unnecessary demolition of the Splash swimming pool and now this subsidy for Tesco , it is easy to understand why local people have lost faith and confidence in the ability of Sedgemoor District Council to act in the best interests of Bridgwater. Bridgwater Forward calls for an independent public inquiry into the proposed sale of the Northgate site to Tesco. It's astonishing that councillors who've supported community campaigns to save the Splash and prevent the sale of the Brewery Field are pressurised into 'declaring an interest'. This surely confuses “taking an interest”, with declaring a “financial interest” : a strategy mainly aimed at preventing councillors from making decisions which will benefit them financially. It also attempts to stifle councillors who don't toe the Council line on any matter of public interest. However, isn’t there an ethical problem over any councillor who voted to sell the Northgate site to Tesco, also sitting on the Planning Committee which will decide whether or not Tesco is to be allowed to build its mammoth superstore on the Northgate site and Brewery Fields? Sedgemoor District Council will receive £8 million for the sale of the Northgate site to Tesco. How then can members of the Planning Committee make an objective decision about the application to build a Tesco Extra there? The solution is clear: the whole Tesco application must be referred to a public inquiry, with disinterested parties charged with making the decision. THEY SAY TESCO-WE SAY NO GO! So children have somewhere to play”. To ruin our town, our heritage. No wonder we’re in such a rage! They’ll bring us jobs you cry, they must! You’ve seen the bills we have to pay! Another makes no sense now, innit? We want to keep our docks and green. THEY SAY TESCO, WE SAY NO GO!